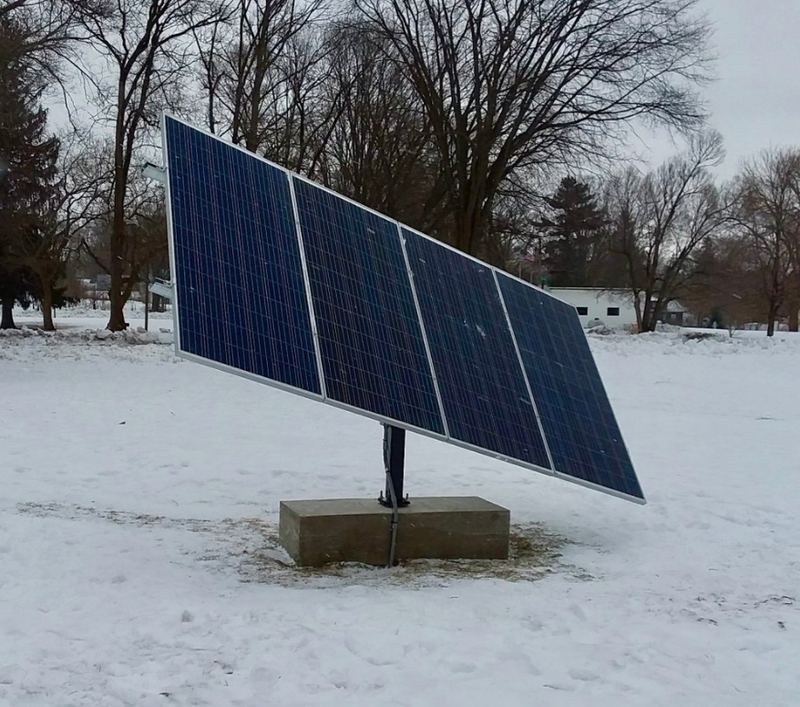 We recently setup one of our 4-Panel systems in the cold and blowing snow. The good part, it took two people less than two hours. Our goal: make solar simple. © TRAVERSE SOLAR 2018. ALL RIGHTS RESERVED.